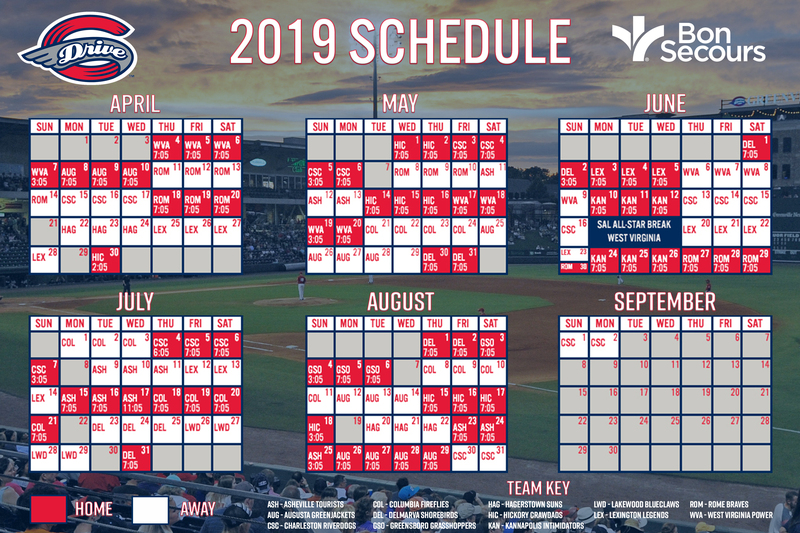 Fluor Field will celebrate the "Copa de la Diversion" initiative on Friday, July 13th, the second of four Copa dates this season. 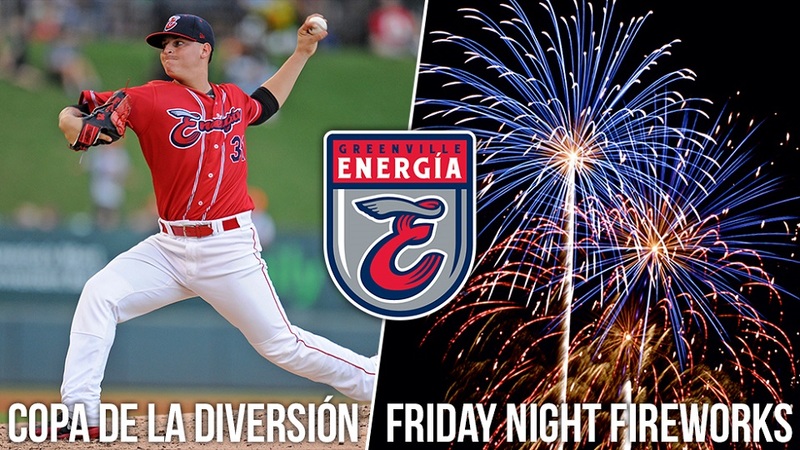 The doubleheader of action begins at 4:00 PM, and first pitch against the Rome Braves for the Copa celebration is scheduled for approximately 7:05 PM, and the Drive will be suiting up once again as the Greenville Energia in the nightcap in recognition of the local Hispanic community. The Drive have Greenville Energia merchandise available now in the Drive Team Store so you can show your support of this great initiative the Drive and Minor League Baseball are a part of. Be sure to stick around following Friday's games for the Hubbell Lighting "Light it Up" Friday Night Fireworks! Purchase tickets for Friday's game at the Main Street Box Office, at (864) 240-4528 or by CLICKING HERE.